Home Character Are You a Mary or a Martha? Ep.1049: Are You a Mary or a Martha? 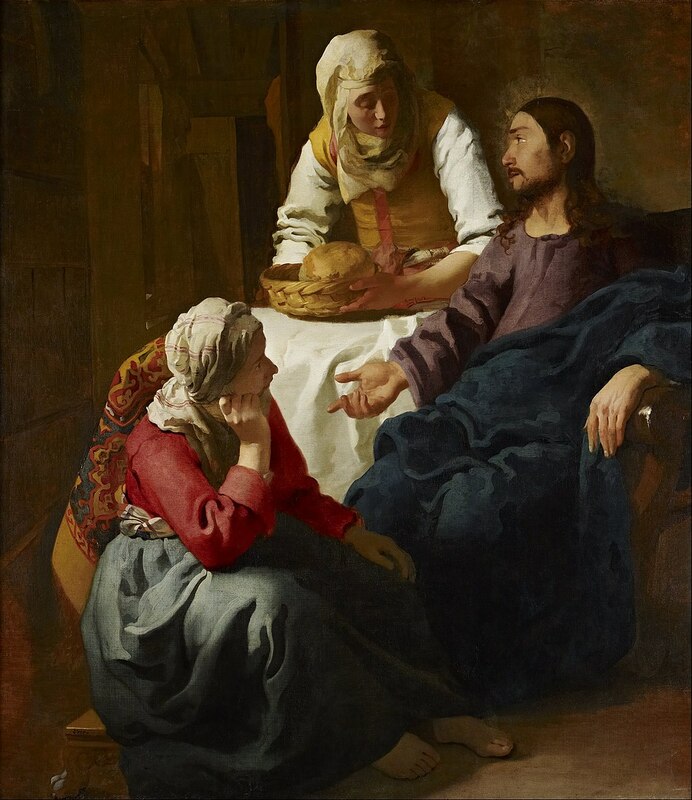 It is unusual to say that Martha, Mary and their brother Lazarus were close friends of Jesus because we don’t think of Jesus as having close friends. He had apostles, and Peter, James and John seemed to have been closest to him among the twelve. He had followers both men and women, and a few names do come up as being close to him, but they were followers. Martha, Mary and Lazarus were his friends. He is recorded as going to their home often as a place of rest and recuperation. This would have been important to Jesus, as he is not recorded as frequenting anyone else’s home for such comfort. There are a few subtle and really profound hints in Scripture that speak to the importance of Martha and Mary in the life of Jesus. One of those hints is about Martha complaining. We usually think of Martha as the one who Jesus had to reprimand. Her gripe to Jesus was that her sister was sitting at his feet instead of helping her with the hospitality responsibilities. Jesus gently responded to her that she was overly concerned with such things and to let Mary be. This causes us to think that Martha was a frenzied almost half-hearted follower of Jesus, yet nothing is further from the truth! The way Jesus responded to her speaks volumes to her importance. 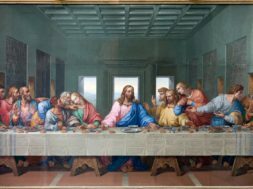 His response was, “Martha, Martha!” The amazing thing is that there are only ten instances in the Bible where a name is repeated that way. Each of these examples shows how very special those people were, for in Jewish culture such a repetition was recognition of endearment. It turns out that Martha becomes an absolute hero and example for us along side of her sister Mary. This is just the very tip of the iceberg regarding the deep and life-changing insights we can apply from Martha and Mary. Check out our November 26, 2018 podcast, “Are You a Mary or a Martha?” and join us for what turns out to be a thrilling ride of discovery into the characters of these two women. There are few words written about them, but pound for pound those words carry a truly mind-boggling impact! previous VIDEO: Moments that Matter - Are You a Mary or a Martha? next VIDEO: CQ Kids - Why Do We Pray if God Already Knows Our Thoughts?